The United States Embassy can often feel impersonal and overly bureaucratic, and for some first-time visitors, stepping through the heavily guarded security room of the building can boost the heart rate. Things like whether you make that afternoon flight after your passport was stolen from a restaurant chair or whether you can get a visa to get to your cousin’s wedding are in the hands of a few government officials who sit behind a screen of bullet-proof glass, and at the front of an often discouragingly long line. 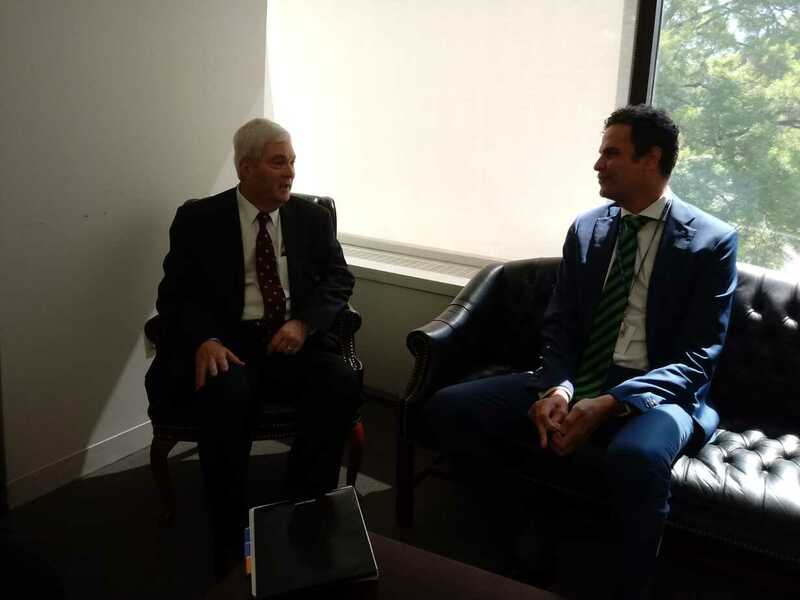 Paul Birdsall, consul general, took The Tico Times on a tour of the other side of the glass to give readers insight into the daily work of the embassy and how decisions are made. His hope is that visitors to the embassy, located in the western San José district of Pavas, see it’s services as increasingly transparent and user-friendly. Q: How many passports does the United States Embassy replace each year? A: About 5,000. Of those, 1,500 are lost or stolen. 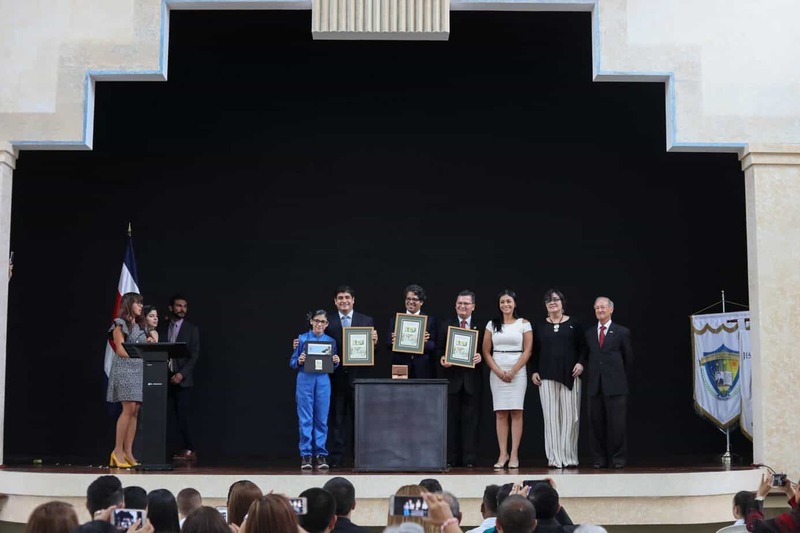 The consulate at the U.S. Embassy in Costa Rica replaces more passports than any other U.S. consulate worldwide. Embassies in the world are divided according to consulate districts, the San José consulate district has the highest number of passport replacements in the world. However, some countries have more than one consular district and, in some countries, if you add up all the consular districts, they would have a higher total. For example, Spain, if you add Barcelona and Madrid, they would probably exceed San José. Is the high number of replacement passports a result of the number of U.S. citizens who visit each year or is it because Costa Rica has a high rate of petty theft? It’s probably both. If you take the premise that a million U.S. tourists pass through Costa Rica each year, you have to assume that the consulate would be serving a high number of Americans. But, undoubtedly, London and Paris do get more than a million tourists passing through every year. So it’s a combination of the number of tourists here and the fact that crime of opportunity here is a cottage industry. Most of the passports replaced here are crimes of opportunity; tourists who are at the beach or hiking. They leave a backpack or a purse in a car or on a bench and it goes quickly. What can a thief do with a stolen passport? It’s really getting hard to counterfeit or falsify travel documents. If you had a stolen U.S. passport, it’s highly unlikely that anyone could use it to get into the United States, but it could be used for other purposes. What happens when a person doesn’t have a photocopy of their passport, but needs to replace it because it was lost or stolen? If a U.S. citizen comes in and has lost everything, we can verify his or her nationality and identity through our systems. It’snow easier to help Americans get quickly out of a fix because the embassy has access to that information. How many immigration visas are awarded each year? Between 500 and 1,000. In addition, roughly 1,000 work visas are awarded to Costa Ricans each year and 550 student visas are given out. Do you have a quota system in terms of how many visas you can give out, or is each case evaluated individually? Most immigrant visa classifications do have numerical limitations established by law, i.e. when all the numbers for a year have been used, a waiting list is established for coming years. So, for example, siblings of United States citizens might have to wait several years before a number is available and an immigrant visa can be issued. 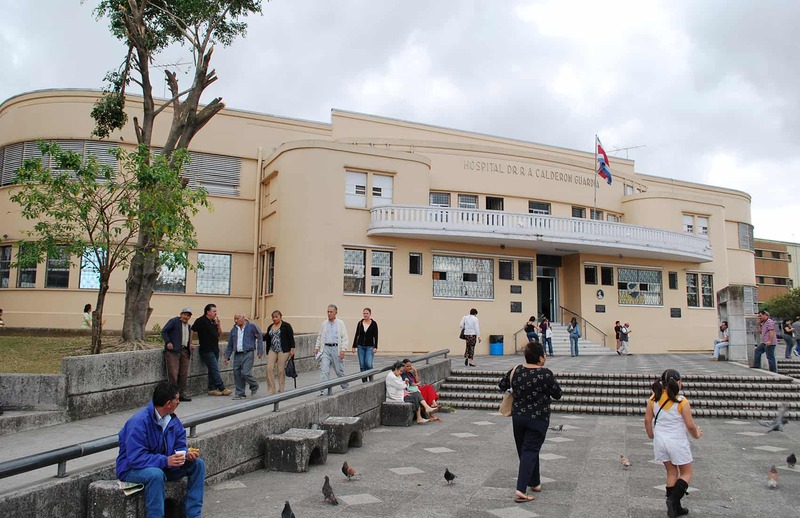 However, most immigrant visas in Costa Rica are issued to immediate relatives (spouses and minor children) of United States citizens without being subject to a numerical limitation and can be processed to completion as soon as the necessary applications and documents are approved. What percentage of applicants who apply for a visitor’s visa receive it? About 80 percent. The popular perception is that the embassy refuses 80 percent and it’s gradually becoming more difficult to attain a visitor’s visa, but that’s not the case. How does that 80 percent compare to other countries? 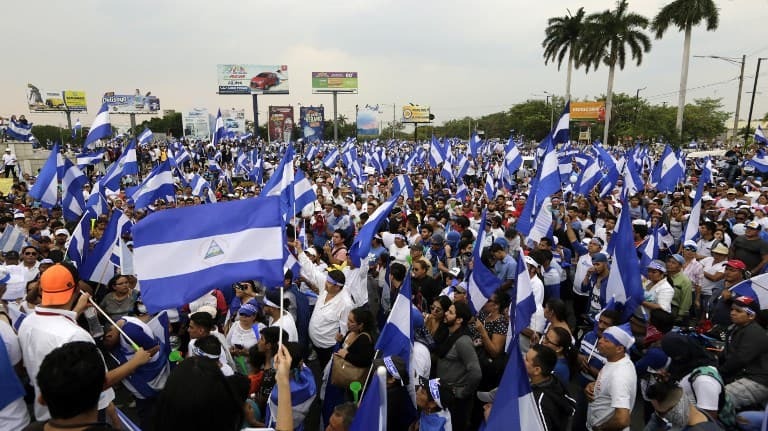 Approximate figures for U.S. visa approvals in Central America are: Panama, 80 percent; Honduras, 70 percent; Guatemala, 70 percent; Nicaragua 67, percent; El Salvador, 50 percent. How can applicants ensure they won’t be rejected? The two most important factors on the application is the purpose of the trip and proof that the applicant will return to his or her home country. The purpose of the trip must match the type visa that is being sought. For example, if you are traveling for work purposes, you shouldn’t put tourism. 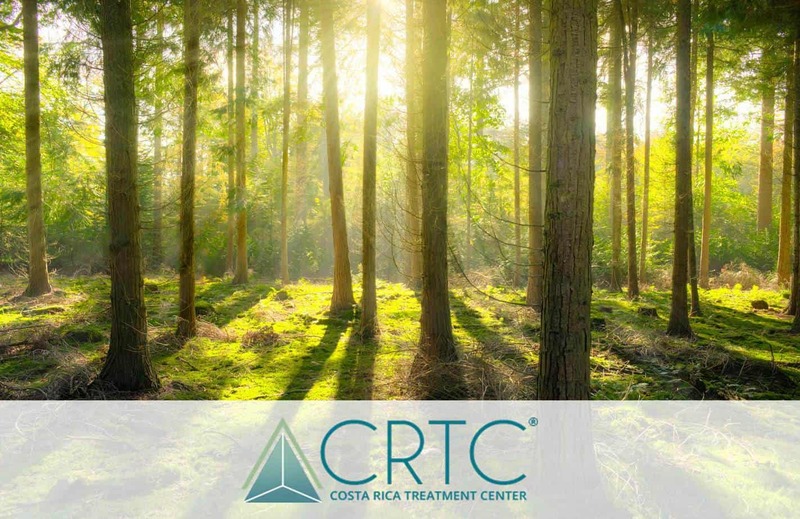 Not only does an applicant need a good reason to go to the United States, but also a very strong reason to come back to Costa Rica. Employment and income are often the best indicators. You don’t have to be rich to get a visa to go to the United States, but if you can document a solid income, a good amount of time at the job and work responsibilities, you have a better chance of being successful. 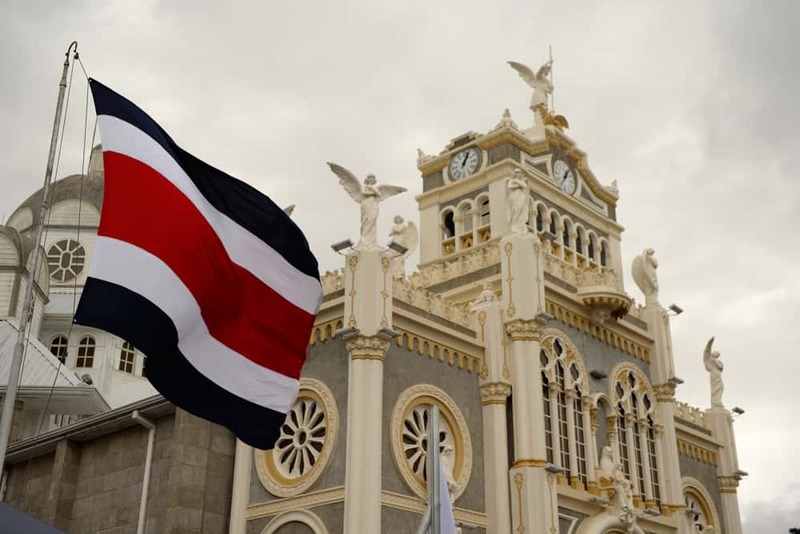 Similarly, if you can prove economic ties to Costa Rica, such as property or investments here, you also have a higher chance of having success. How much money is required and how much time is needed in order to go through the visitor visa process? The first step is calling to set up the appointment, which costs $14. Interview requests for multiple people can be processed through that phone call. The waiting period for an interview is typically two weeks. The application costs $131 and is based on the cost of processing the application so that consulate operations are self-sustaining. The $131 is paid at Banco Nacional. When the person comes in for the interview with all the required documents, he or she will to have a photo taken at a booth in the embassy ($2). Once the visa application is approved, it costs $6 for the passport to be returned with the visa included. The visit to the embassy lasts two hours and the entire process from start to finish is 17 days. It’s said that consulate officers have a great deal of discretion in deciding to whom they are going to give a visa. Could it happen that an officer is just having a bad day and arbitrarily decides not to give an applicant a visa? The system is designed so that won’t happen. The consulate office is guided by the presumption that the applicant may attempt to immigrate, and every consular officer that is trained in Washington and sent overseas has to assimilate how to apply that presumption. When consular officers go overseas, there is a lot of peer review as well as supervisor training to try to take any subjectivity out of the interview. But ultimately, you do have one human being interviewing another and applying the law to the best of his or her ability based on the information that is provided at the time. How many Costa Ricans overstay their visa? The U.S. doesn’t keep track of these statistics. They do keep track of deportation figures, which, for Costa Rica, is one person per day. I would think if someone went to the United States and stayed, it would be a lot easier to track them down and send them back with the technology we have today. Does the embassy try to do that? is more difficult to get a job as an illegal in the United States than it used to be. What is the most under-utilized service in the consulate section? For American citizens, the most underutilized service is on-line registration with the Department of State. This allows Embassy officials to communicate with U.S. citizens in time of personal emergency or natural disaster. The web address is www.travelregistration.state.gov. The most frequent complaint is that people either can’t get an answer or are not satisfied with the answer they get. Like most enterprises, the United States Embassy has a website which contains accurate, up to date information about all services. It is accessible, in both English and Spanish, and contains links to other useful websites, such as the Department of State and the Department of Homeland Security.